Meet our new personal trainer Laura Fancy based at Chalfont Leisure Centre. Laura understands the struggle people can have with their weight and fitness after struggling with it herself when she was younger. After discovering the benefits of exercise, she decided to change her career giving up a full-time marketing job to pursue a profession in personal training, so she could make a real difference to other people’s lives. 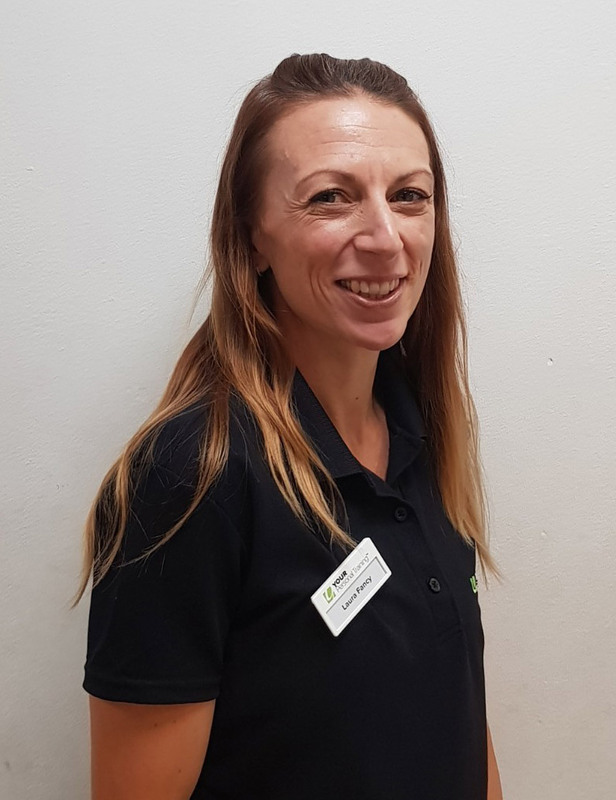 Laura's philosophy is about making fitness, health and wellbeing accessible to all, whether your new to exercise or returning, she can develop a flexible plan which is tailored to you. View her profile today and book a complementary personal training session!